Economists should learn from the optimism of gardeners, if the country is to dig itself out of the current financial mess. 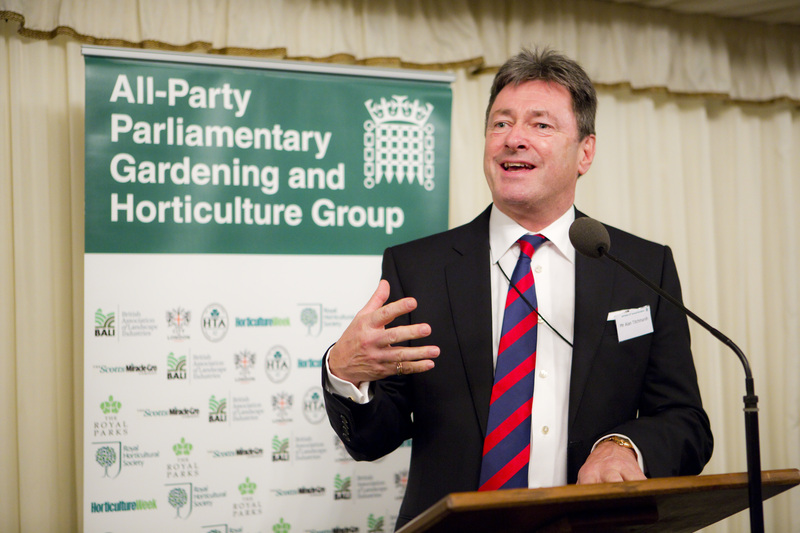 Speaking at the All-Party Parliamentary Gardening and Horticulture Group reception at the Houses of Parliament, Love Your Garden presenter Alan Titchmarsh said Britain’s gardeners are optimists, in contrast to the nation’s doom-laden economists. Unlike economists and bankers who “whinge that the country needs more confidence,” said Alan, gardeners always believe that next year will be better. “And believe me, after the summer of 2012 it had better be!” he joked. The former Ground Force host told MPs that too many people still believed that gardening was no more sophisticated than washing a car or tidying a sock drawer. Alan called for gardening to be taught in secondary schools instead of only being offered as a career option to “those who can’t do anything else”. 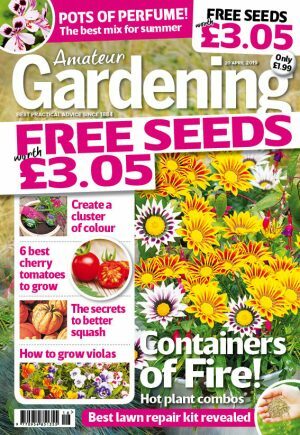 Scotts Miracle-Gro managing director Martin Breddy said: “I stood here last year and offered optimistic thoughts about the resilience of gardening. “But I have had a few doubts since then. We are facing tough times and the harsh economy is here to stay,” Martin warned.